From Berlin to Prague and now, the Philippines, Decidium is poised to empower many creative minds to take action and pursue passion. Decidium is a collaborative space for a group of artists called “the Passion Giants”. 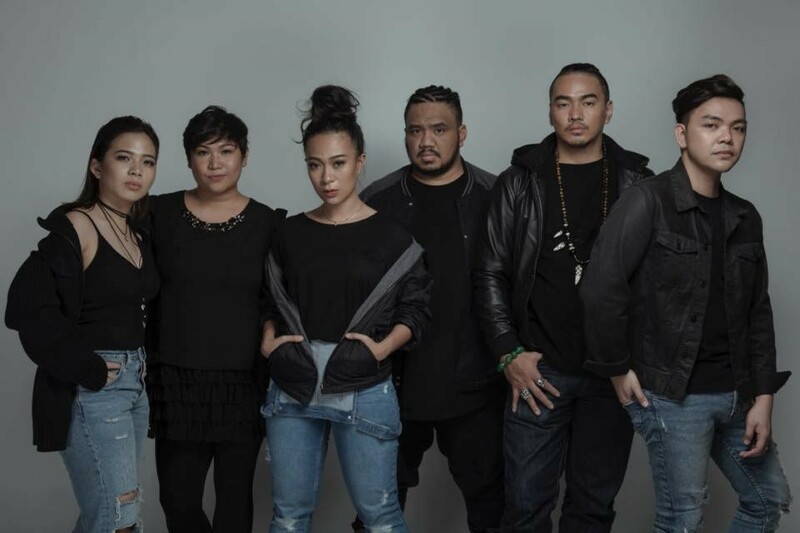 Through Decidium, they mount events together, such as the Decidium launch party held on June 16 at Cove Manila, the on-going “Passionites”, and other upcoming projects. The Passion Giants are street artist Kookoo Ramos, visionary filmmaker Treb Montreras, radical tastemaker Miko Aspiras, urban shaman Kalel Demetrio, and musical deconstructionists The WSK Collective. Central to their philosophy is the importance of making decisions, and the convergence of art and technology, which earnestly persuades people to see, hear and taste passion. Our journey began with a trip to the beautiful city of Prague. There, we breathed life to an enduring idea of empowering everyone to live their passion.  Visit www.decidium.ph to see more exciting contents. Passionites is a collab project of the Passion Giants.  They create artworks, installations, and experiences for legal age “passionates” to engage with. All their works revolve around making decisions and pursuing your passion to explore the limits of Vision, Taste, and Sound. Edible Art Wall – Ever seen artwork so pretty you want to taste it? That’s exactly what Kookoo Ramos and Miko Aspiras made: a wall of art you can eat. Visionarium – A digital wall that lets you complete Kookoo’s unfinished artwork and print a copy of your masterpiece. 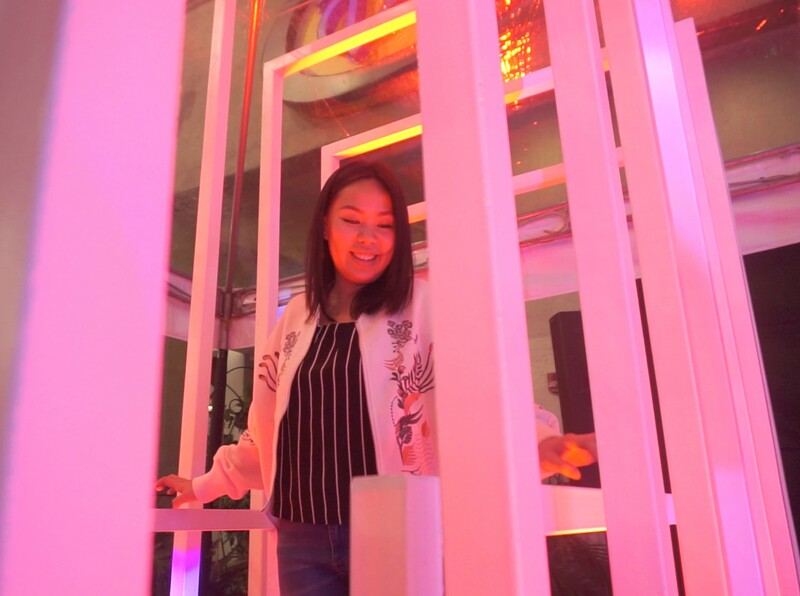 Soundstruck / Sound Walk / Sound Beats – A series of interactive lights and sounds installation created by WSK Collective. Deconstructed Drinks – Mix your own cocktails using flavors carefully curated by Kalel Demetrio. Flavorium – Flavors you have never imagined before on popcorns, doughnuts, and floss, made by Miko Aspiras. Passionite Hour – A special performance that can only be unlocked in collaboration with the guests. 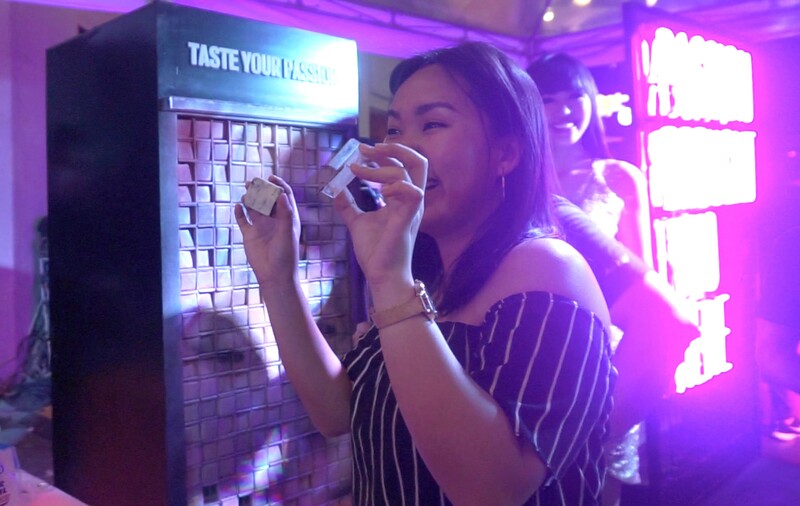 On September 28, the pvblic got to experience Passionites at Eastwood Citywalk, where Sound Walk by WSK Collective and Edible Art Wall by Kookoo Ramos and Miko Aspiras took center stage. 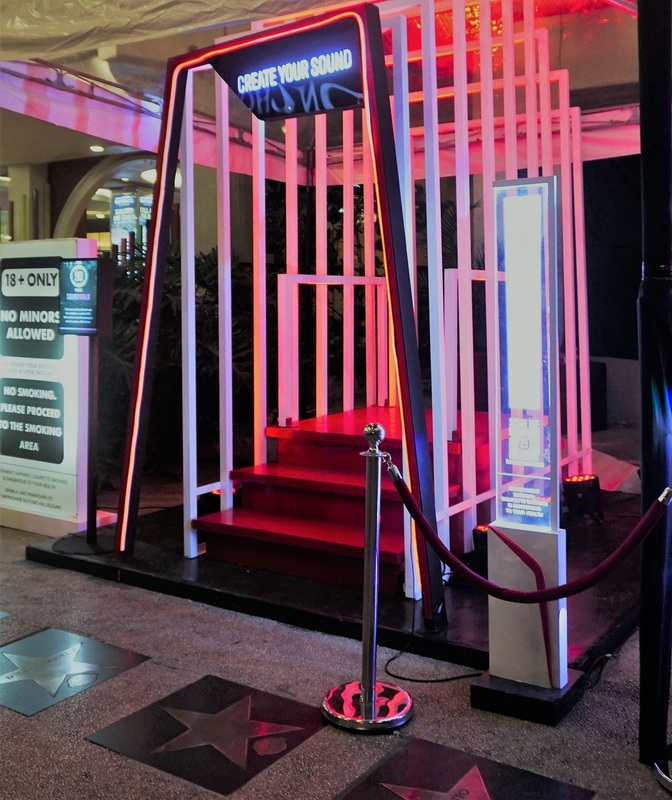 A product of science and creativity, the Sound Walk enables you to produce melodious sounds by stepping on the steps and holding onto the two railings – turning your body into a musical instrument. 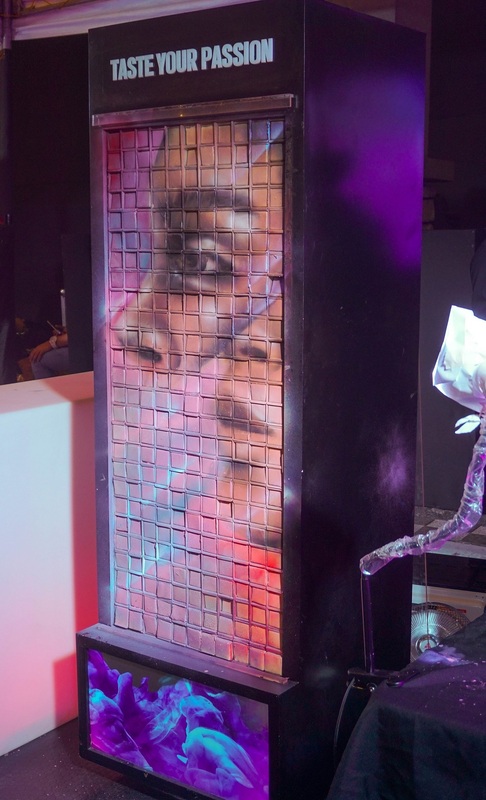 The pvblic also witnessed Kookoo Ramos paint a female face on the Edible Art Wall made of blocks of chocolates, created by Miko Aspiras. 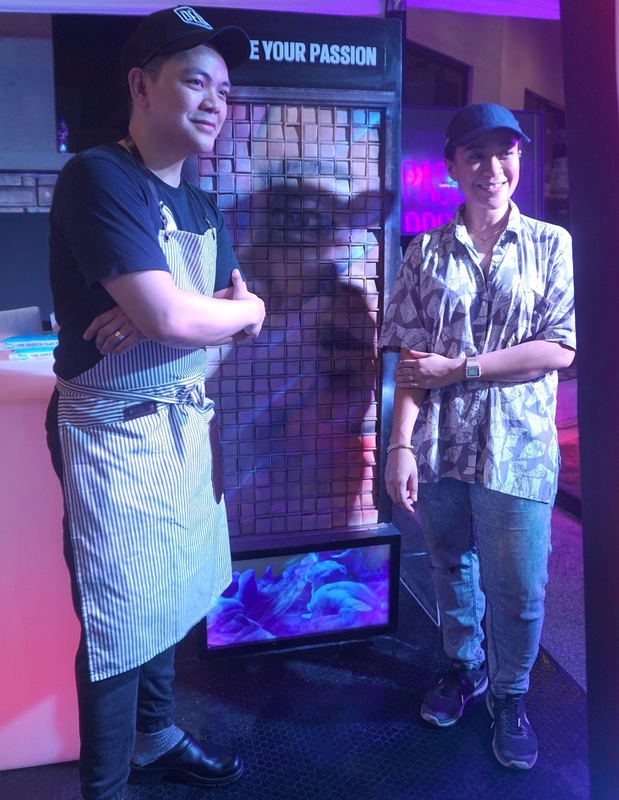 In creating the Edible Art Wall, Miko revealed that he used what he calls “the best chocolate in the world” – Valrhona. 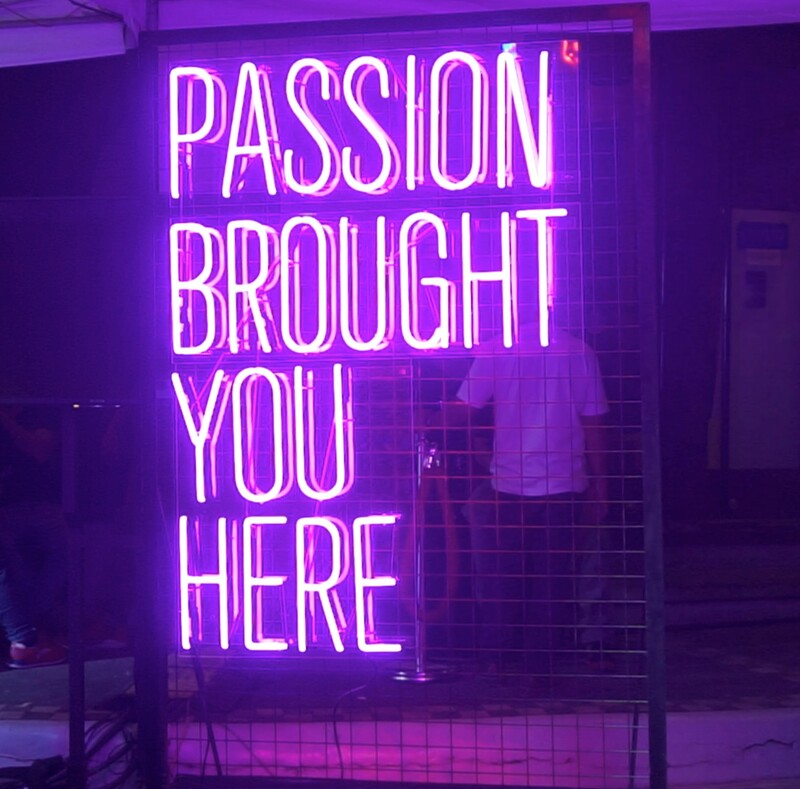 Passionites is a feast for the senses – a total sensory experience that leaves you with a renewed resolve to throw caution to the wind, pursue your passion and reach your full potential.